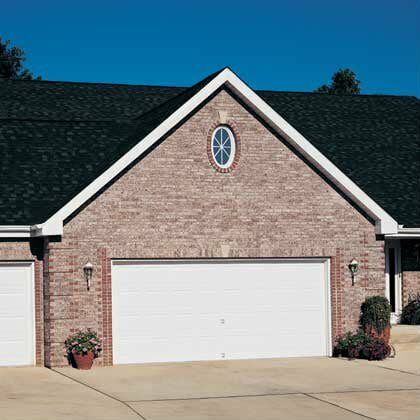 The new California garage door opener law requires homeowners to install a battery backup garage door opener with any new garage door installation effective July 1, 2019. 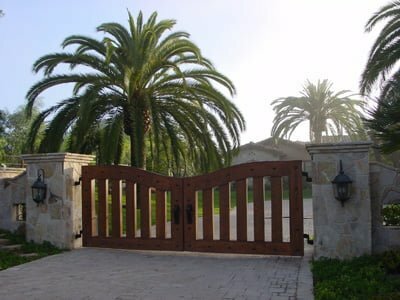 The State of California passed SB-969 Legislature to protect homeowners in case of a power outage. 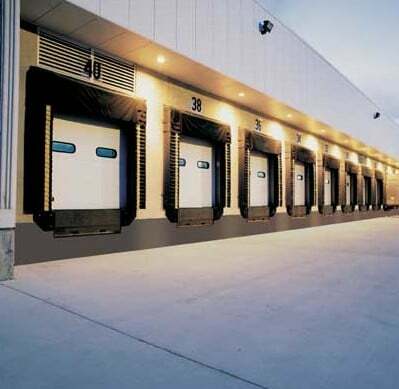 All of our garage door openers are fully Compliant. 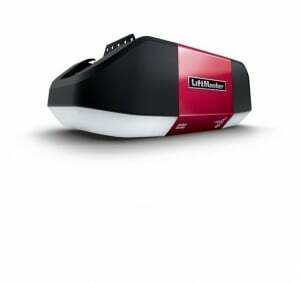 LiftMaster WLED battery backup garage door opener is the best in the business. Tough and durable as a steel-belted tire, the heavy-duty belt drive delivers strangely silent power and reliable performance year after year. If you have a home with living space above or near the garage, these openers are the perfect fit. 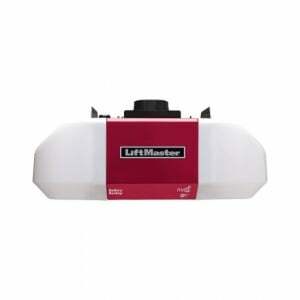 8500W Side Mount Garage Door Opener – The latest in the design meets function world. 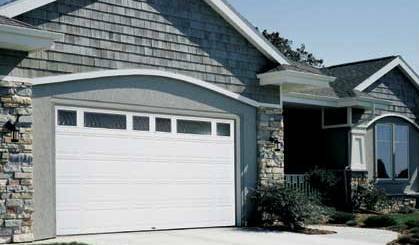 This sleek and strong unit mounts to the side of the garage door instead of the long rail that you usually see in a garage. 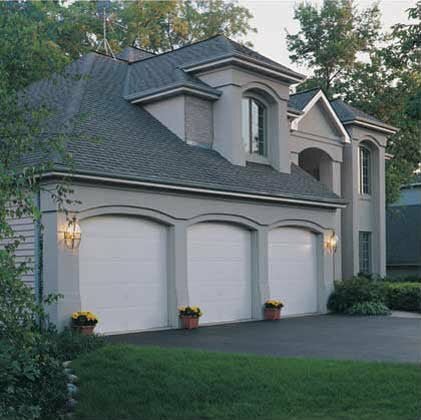 This battery backup garage door opener comes standard with DC Battery, automatic door lock , Wifi Technology and is available with optional LED light. 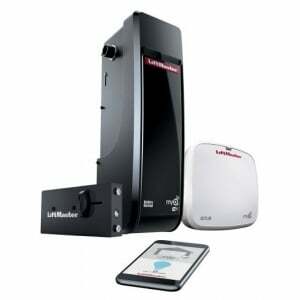 8550WLB 1/2 HP Belt Drive Garage Door Opener – Who wants to wake a sleeping baby in the bedroom above the garage? 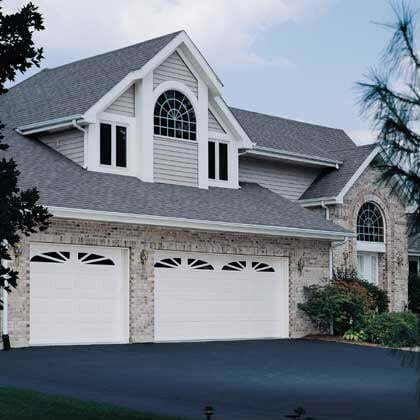 The Liftmaster beltdrive’s smooth running reliability is strong enough to lift your garage door, yet quiet enough to give everyone in the family some rest. Quiet and complete this unit includes the Battery Backup, Wifi capability, standard light bulbs and integrated garage door lock.